Repairs can be expensive that is why your handyman needs a drill press. He can save you money by making the repairs himself. 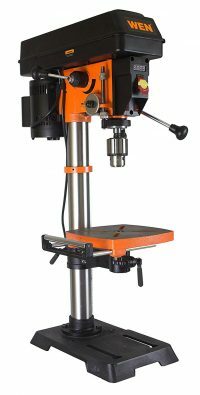 One of the top 10 best drill presses in 2019 would make an excellent gift to your handyman. Help him get the work done around the house instead of paying for expensive repairs. 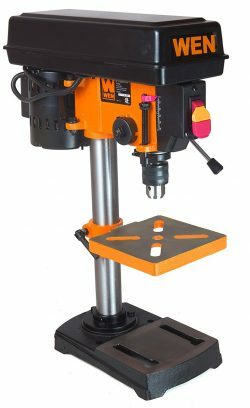 If you are not sure which is the best drill press to purchase, simply keep reading. Our review will give you the information you need. 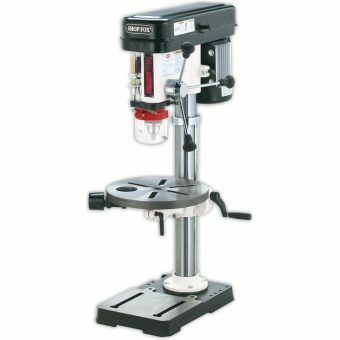 This 5-speed drill press is powered by a 1/3 hp motor and comes with a 6 1/2 x 6 ½-inch adjustable work surface. The ½-inch chuck has its own storage slot, so you know where it is at all times. The locking feature allows you to drill many holes at the same depth. The whole unit measures 7.5 x 22.9 x 11 inches. You get a 2/3 hp motor with this 13.5 x 36.6 x 16.8-inch drill press. The speeds range between 580-3200 RPMS and you work off a 9 ½” x 9 ½” adjustable table. The table also adjusts to up to 45 degrees either way. You also get a 5/8-inch chuck and tools to help assemble the drill press. You get a laser control measurement feature that provides accuracy for your drilling. 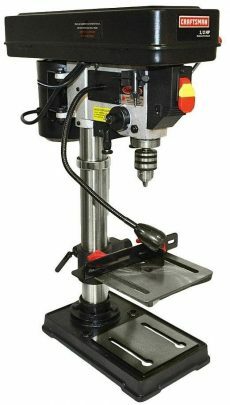 Measuring only 21.8 x 15.2 x 9.8 inches, this drill press provides 5 speeds, ½-in. chuck, and an adjustable table. The table will adjust to 45 degrees left or right side. Also, you get an adjustable depth lock for repeat drilling. Craftsman is a name you can trust. Their drill press uses a 6-amp motor to power its 5 speeds. Rack and pinion technology make adjusting the table easier. Plus, a steel fence to help you keep your materials lined up right. The unit measures 13 x 8 x 27 inches and has the depth lock feature for accurate repeat drilling. You won’t miss the bright green handles on this 4.1-amp drill press. 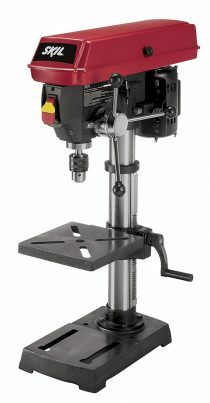 5 speeds & 360-degree table rotation, with 45-degree angle adjustment help, make this a good drill press. 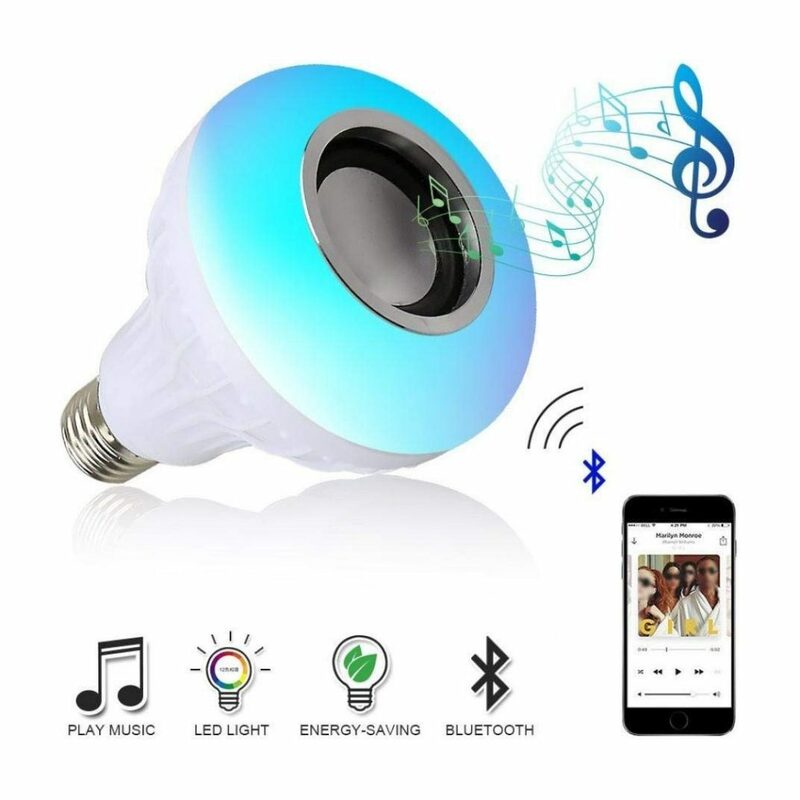 An added feature is the work light. You can see what you are working on. A 5/8 chuck keeps your drill bits locked into place. It measures 23.2 x 16.9 x 10.4 inches. At 59 x 30.5 x 13 inches, this drill press is a floor model. Its 18-inch throw is accompanied by 16 speeds and extra-large adjustable, 3-way tilt, work table. The ¾ hp motor is belt driven and has an LED light feature to light up the work area. This drill press is also backed by a 5-year warranty. The unique feature of this drill press is that it comes with a 3-piece spindle sander. You can smooth out your project with ease. Then the 23 x 14 x 38-inch drill press is powered by a 3/4hp motor and has 12 speeds. A dust collection unit for the sander is also included in this package. Another floor model stands 31 x 13 x 63 inches. But it comes with 16 speeds and a ¾ hp motor. 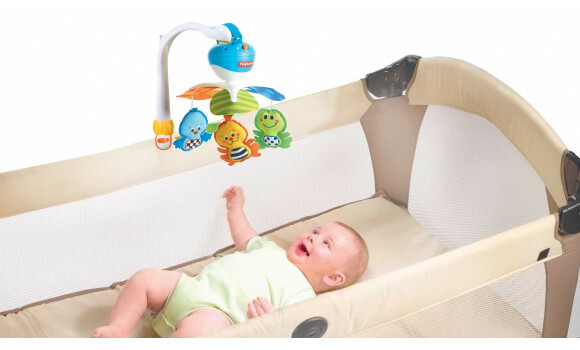 The motor works with ball bearings for durability. As usual, the work table is adjustable. And tilts up to 45 degrees. One drawback is that there is no laser guidance system. The fence keeps everything aligned on the adjustable table while you operate the various speeds. The ¾ hp motor powers the 250-3000 RPM speeds. The one drawback on this 58 x 26 x 15-inch unit is that there is no reversible feature. The drill bits only spin one way. It may be small, but this 6 x 6 x 12-inch unit can drill straight or at an angle. 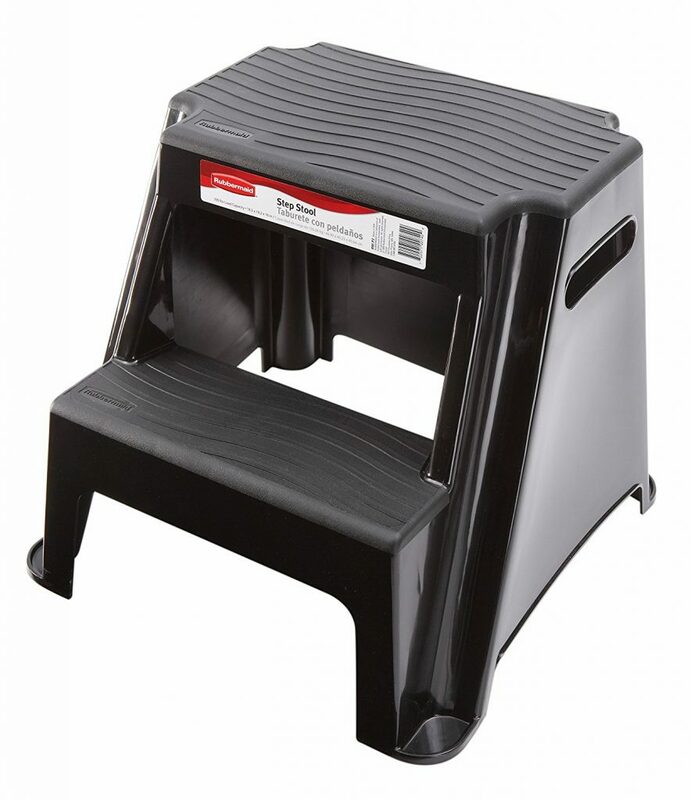 The base can be attached to your workbench for greater stability. Plus, a built-in storage unit keeps your drill bits handy. Getting your handyman one of the top 10 best drill press in 2019 is a smart move. He will be happy to work on repairs or his own hobby. These drill presses have been upgraded and most bring top features with them. Those features will make your handyman’s job a lot easier and less time-consuming. That means he will have more time for you. You now have the information you need to make a good decision. We only point you in the right direction. It is up to you to do the rest.